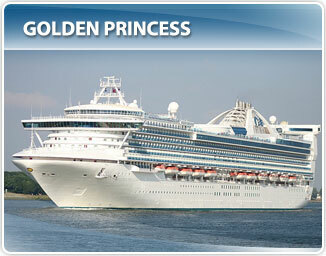 You are currently browsing the category archive for the ‘Cruise Sales’ category. 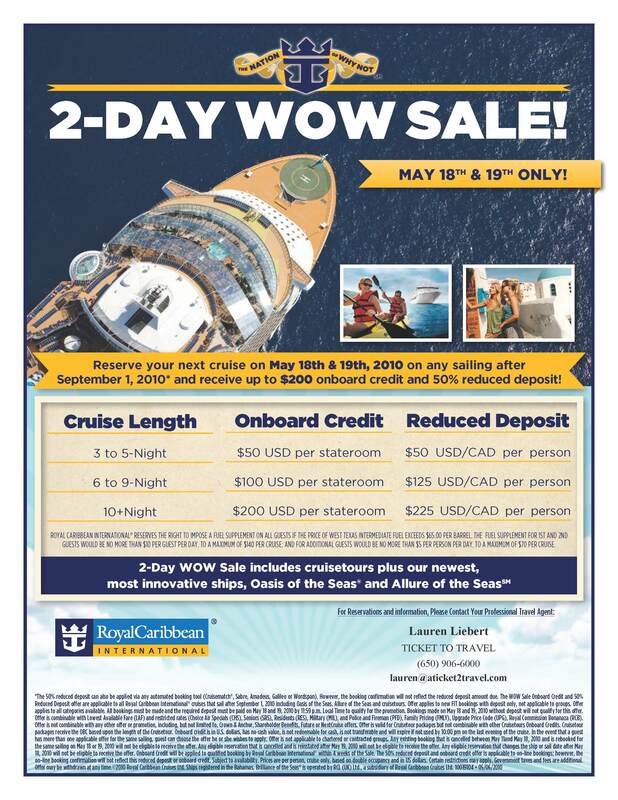 Royal Caribbean’s 2-day WOW Sale! 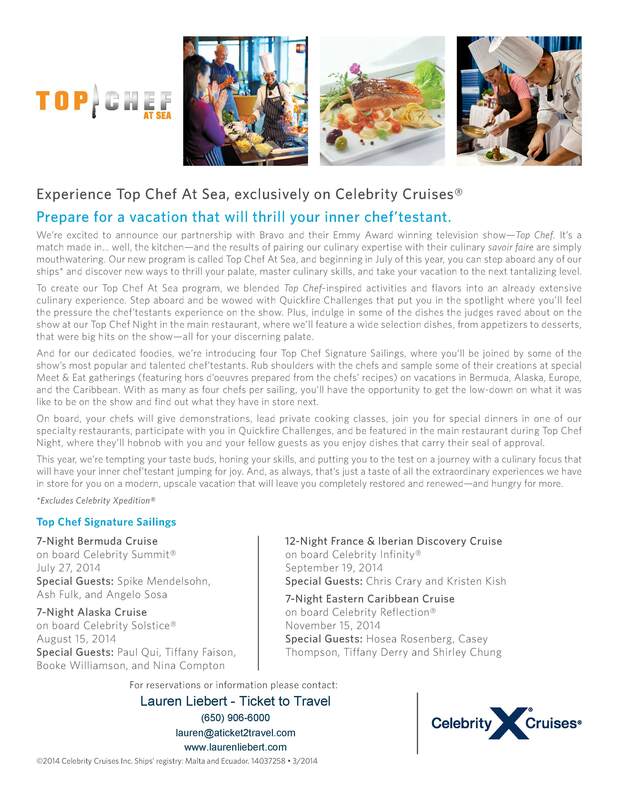 For those holding out for a good deal on cruising – HERE IT IS! 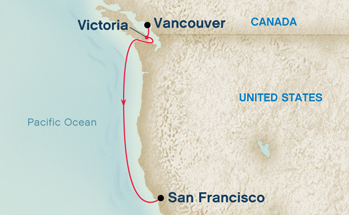 On-Board Credits & Reduced Deposits!!! WOW! 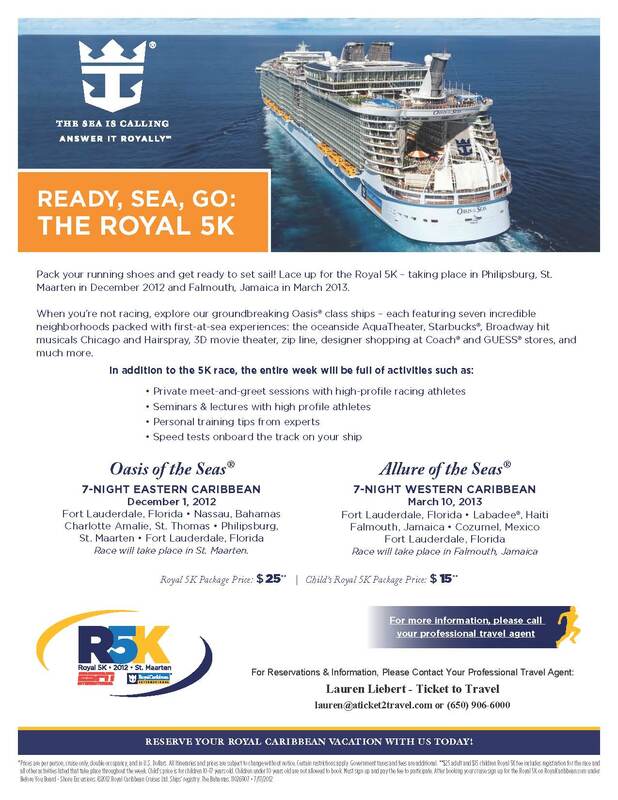 No wonder Royal Caribbean calls it their WOW Sale. 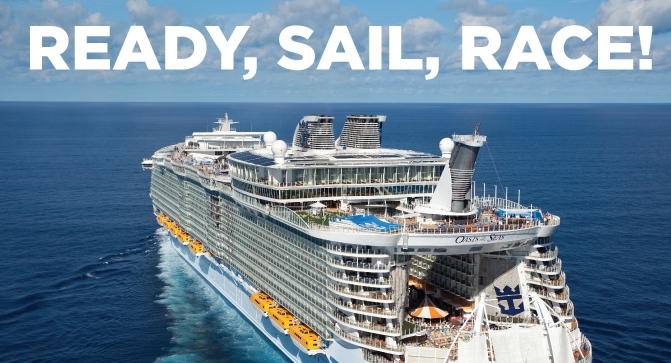 Royal Caribbean is one of the best cruiselines out there for family travel. So much to offer – Rock Walls, In-line Skating, Ice Skating, Boxing, Surfing, Water Park, I could go on and on and on…Contact me no later than 8:00 p.m. PST on October 7, to place your deposit on that 2010 vacation!